Doddington North Moor has been granted funding for more than 600,000 new trees. England’s largest woodland planting scheme in more than 30 years has been given the green light. The scheme was approved by the Forestry Commission last week (November 30) after it secured government funding to plant more than 600,000 trees across a new 350-hectare (865-acre) forest near Wooler, Northumberland. Doddington North Moor was granted the consent to enhance populations of the red squirrel, store more than 120,000 tonnes of carbon and help manage flood-risk in the area. It joins another successful project which was approved last week in the Lake District, with government funding helping the Lower Park Estate plant more than 200,000 over a 170-hectares (420-acres) of its land. Environment Minister Thérèse Coffey said: “Our forests and woodlands are some of our most vital and cherished natural assets, and planting more trees is at the heart of our ambition to protect the environment for future generations. “Doddington North Moor will make a significant contribution to our drive to plant 11 million trees across the nation and is a fantastic example of the kind of tree planting schemes we want to see more of. 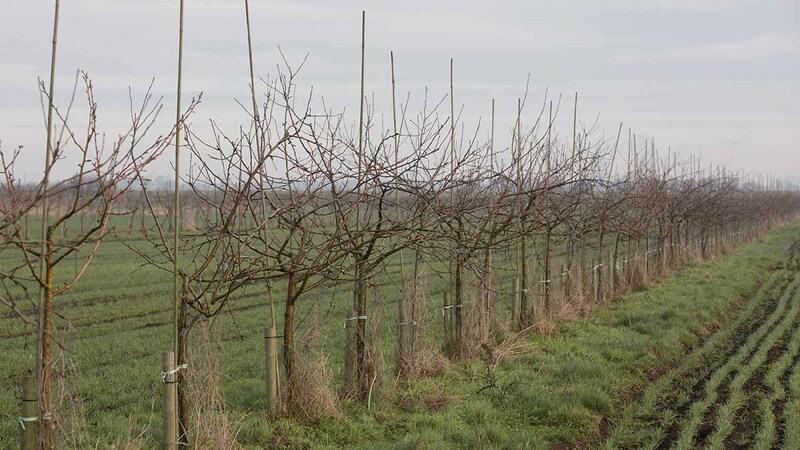 Under the newly revamped Countryside Stewardship scheme landowners can apply for up to £6,800 per hectare to plant more trees and funding is also available for larger scale projects via the £19million Woodland Carbon Fund. Andy Howard, Doddington North Moor project manager, added: “I am delighted that we have gained approval from the Forestry Commission for our afforestation project at Doddington North. Planting at Doddington is expected to begin March 2018 and will be phased over the next two to three years.